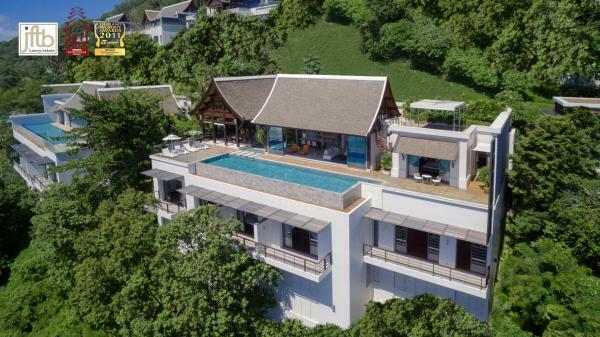 Exclusive property nestling on a private and secured hillside on the west coast of Phuket, a luxury style in a flourish of Thai roofs. 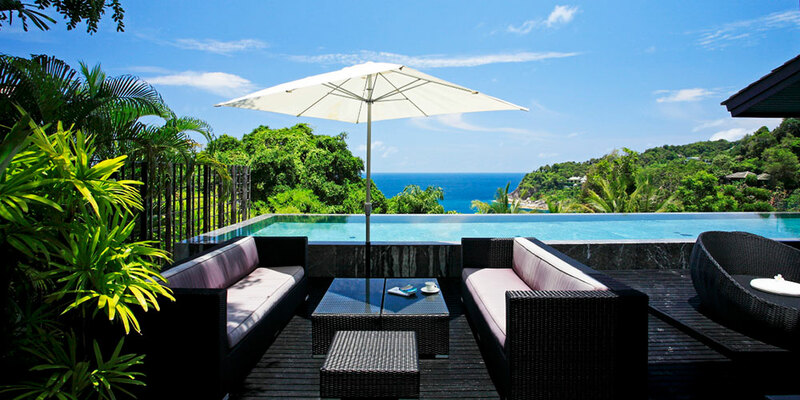 Perched on a private cliff on Phuket’s Millionaires’ Mile, this 4 bedroom villa is personified through its luxurious environment, architecture and interior design. 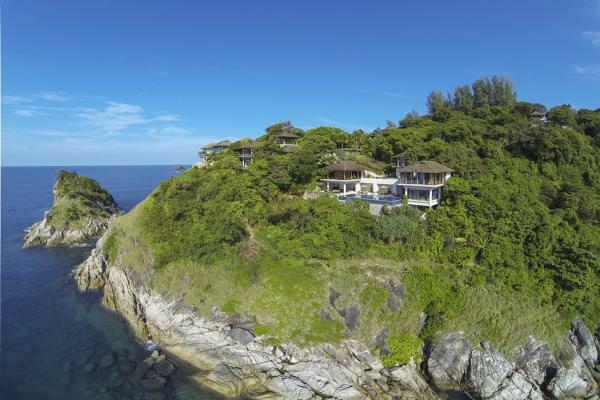 From a height of 80 meters, this home in Phuket provides an amazing panorama of the Andaman Sea. 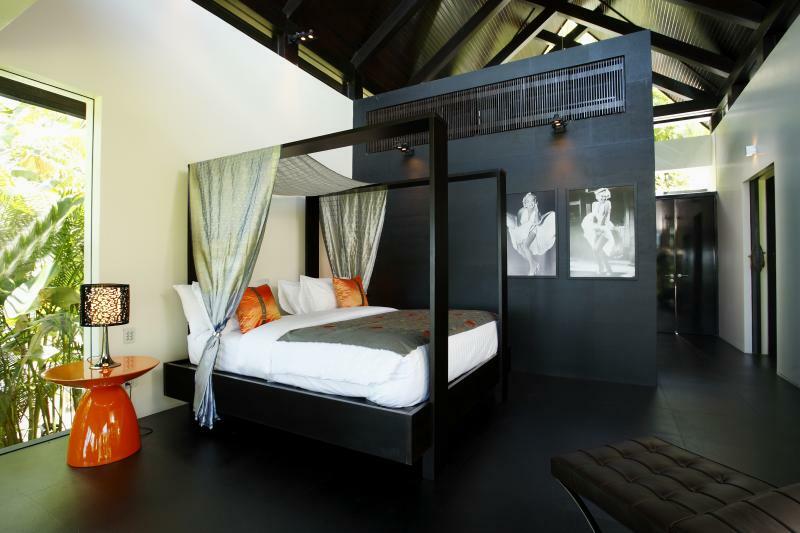 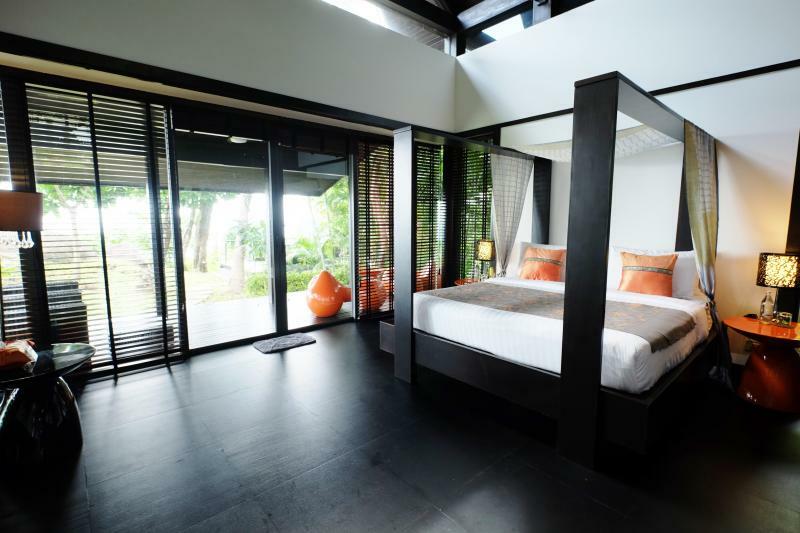 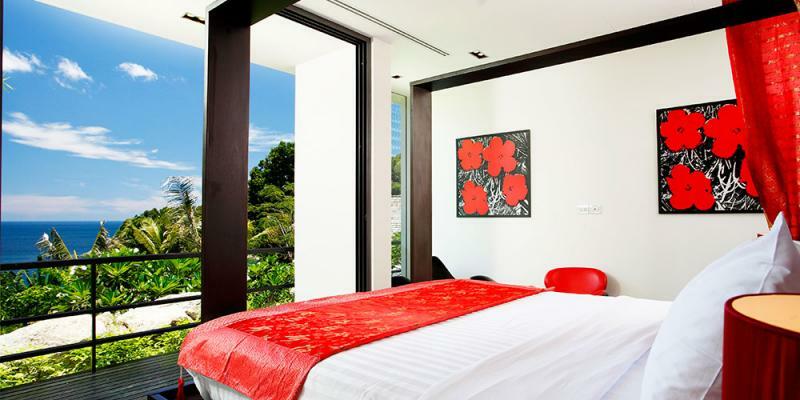 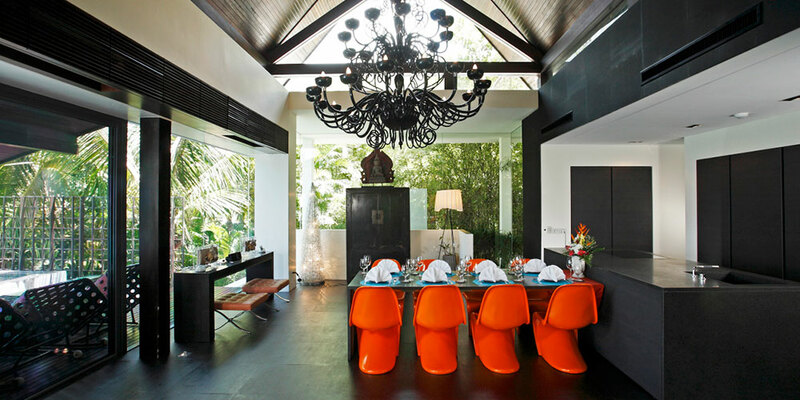 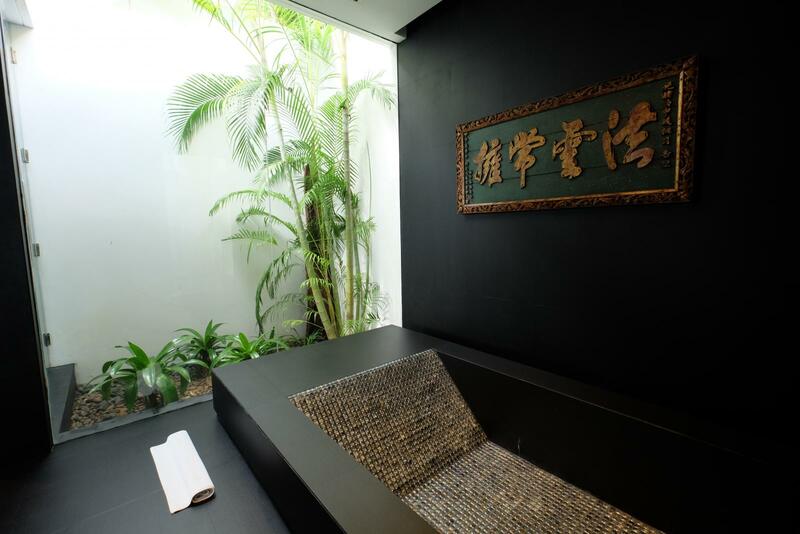 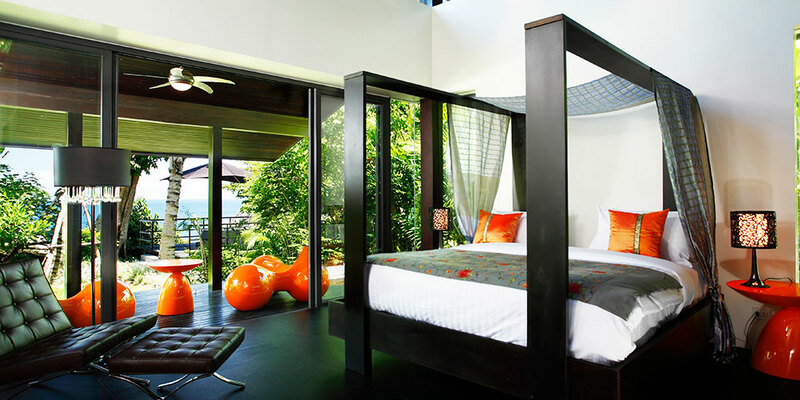 Conceived by Thai architect Wiriyawiwatt of Hong Kong, this Phuket property sensibility is in complementary opposites, mixing Thai classic design, tropical vegetations with modern furnishings. 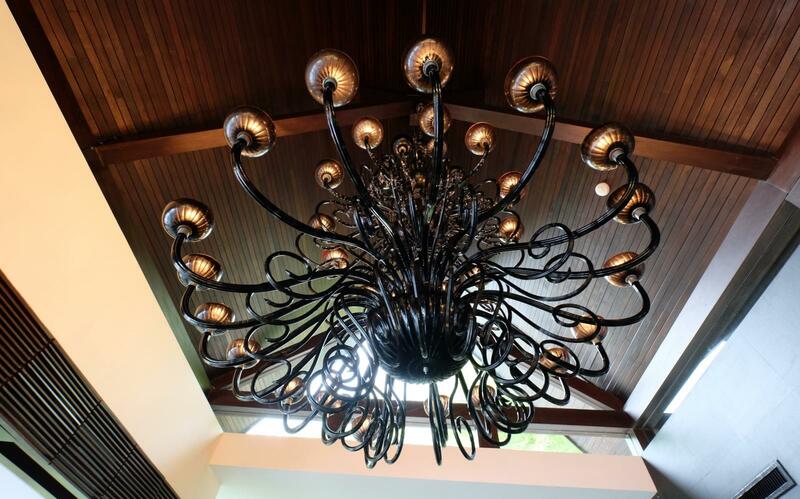 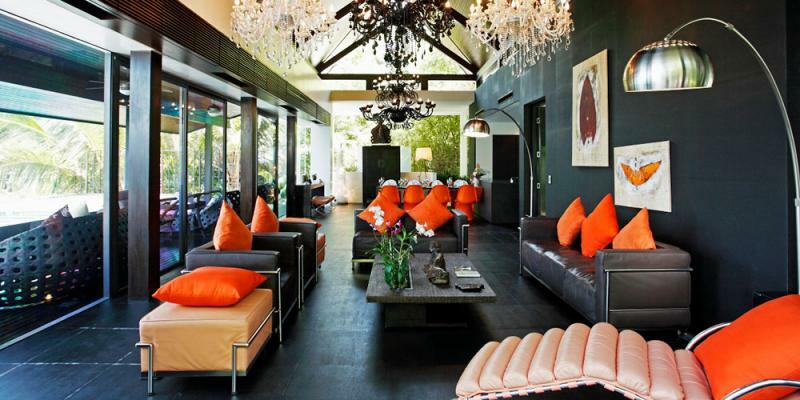 A collection of contemporary art with an ultra–luxury design approach. 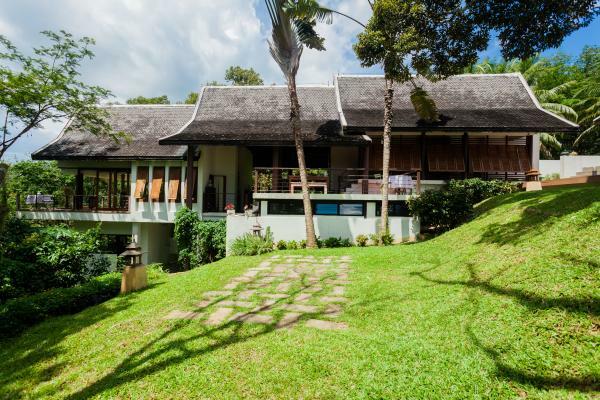 There are 3 Thai-style pavilions. 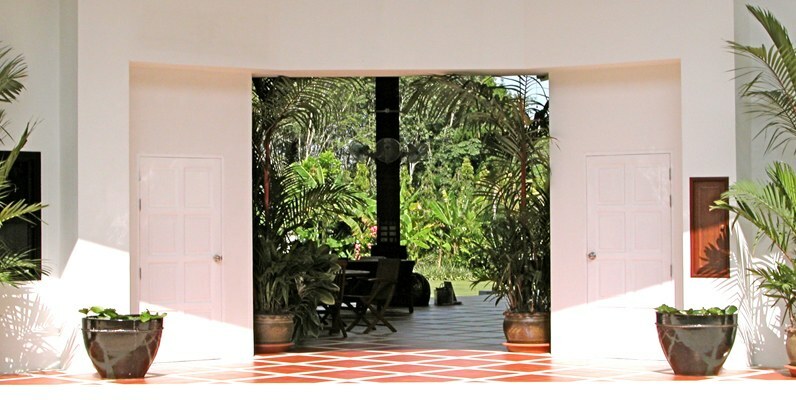 The entrance, main and master pavilions are all connected by footpaths, but secluded by design. 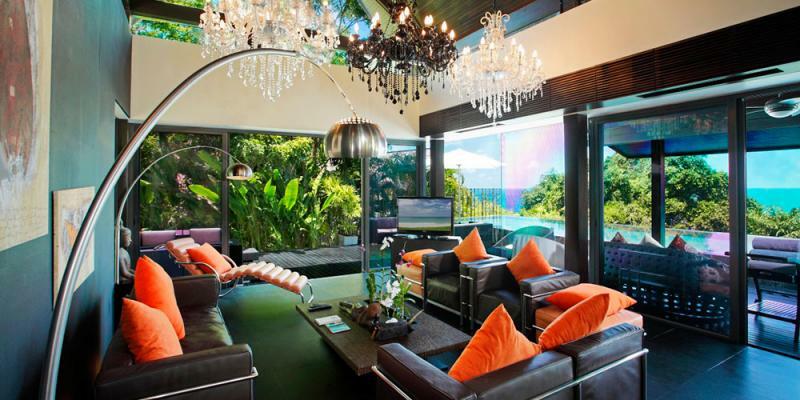 Delight in the villa’s indoor-outdoor tropical living plan which showcases 4 bedrooms and a 15-meter marble pool that wraps around expansive entertaining platforms along the island’s most prestigious west coast location. 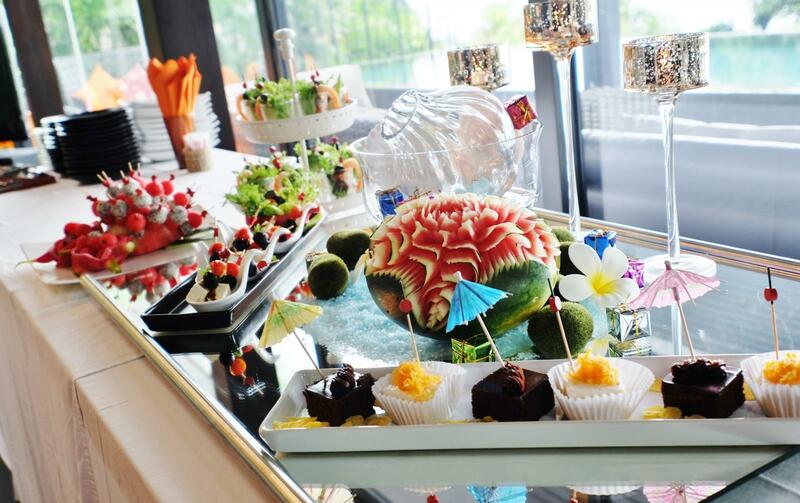 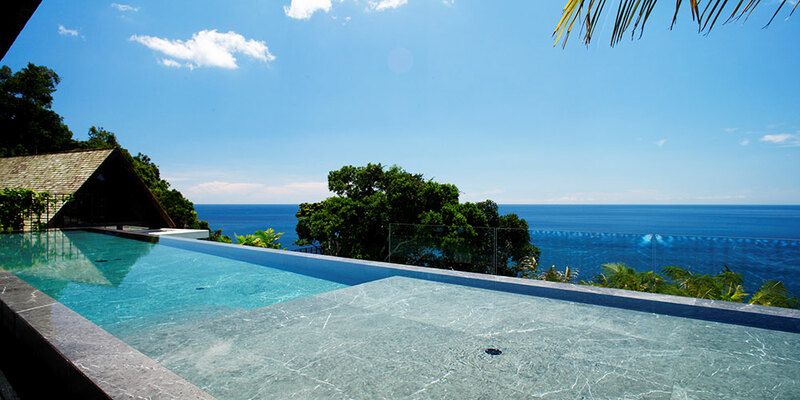 The villa is an ideal luxury retreat for families and private and corporate groups. 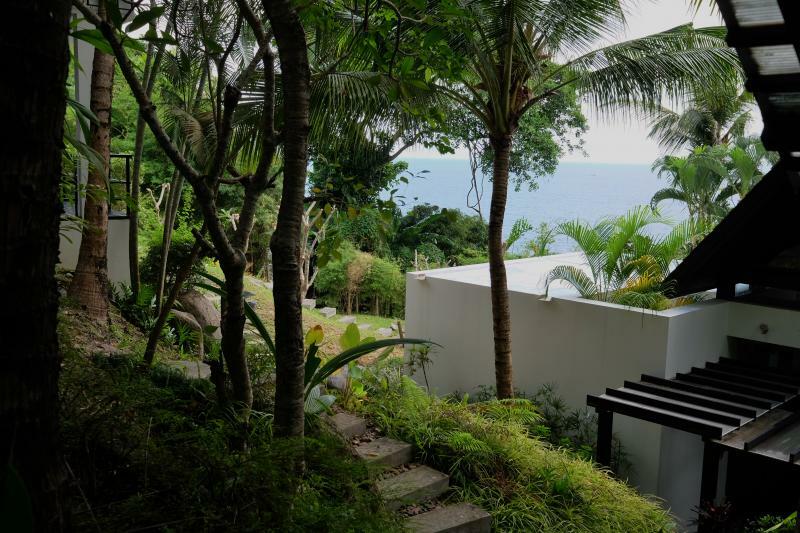 Located on a direct oceanfront land plot on the water’s edge, this spectacular property overlooks the Sea and there is an option to have a private stairwell to a natural, shallow swimming enclave in the sea below. 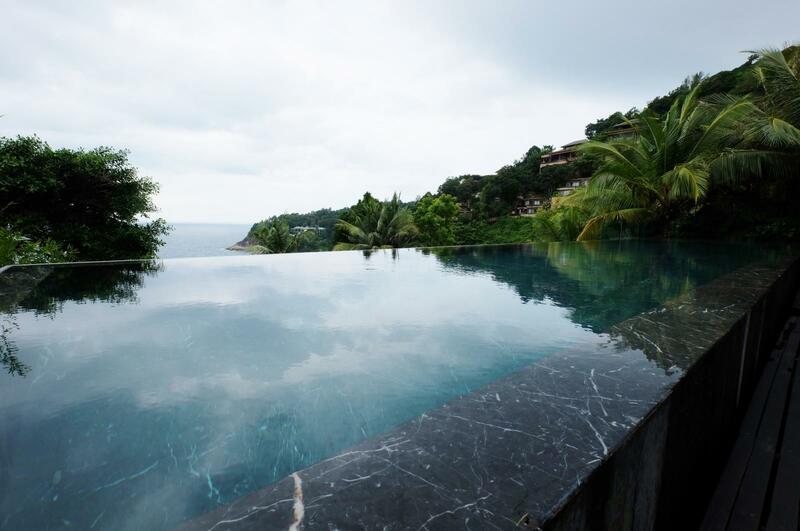 Perched on a cliff on the aptly named Millionaires Mile, ideally situated in a secluded seafront community. 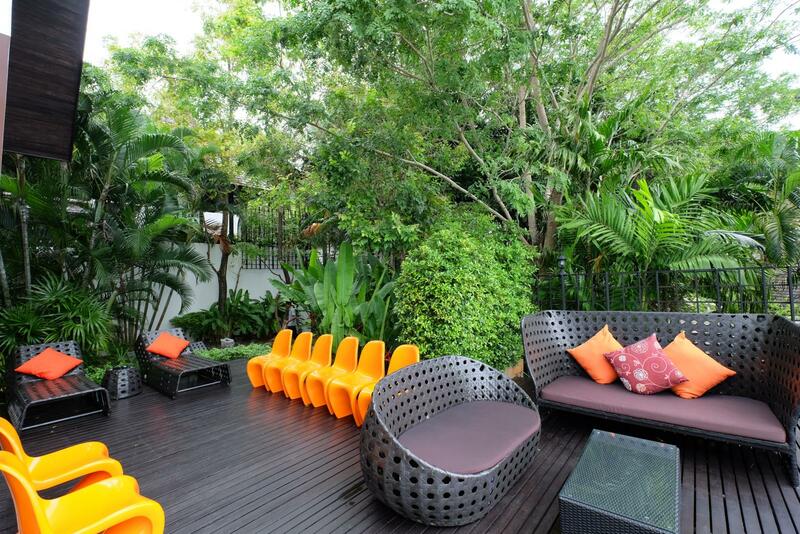 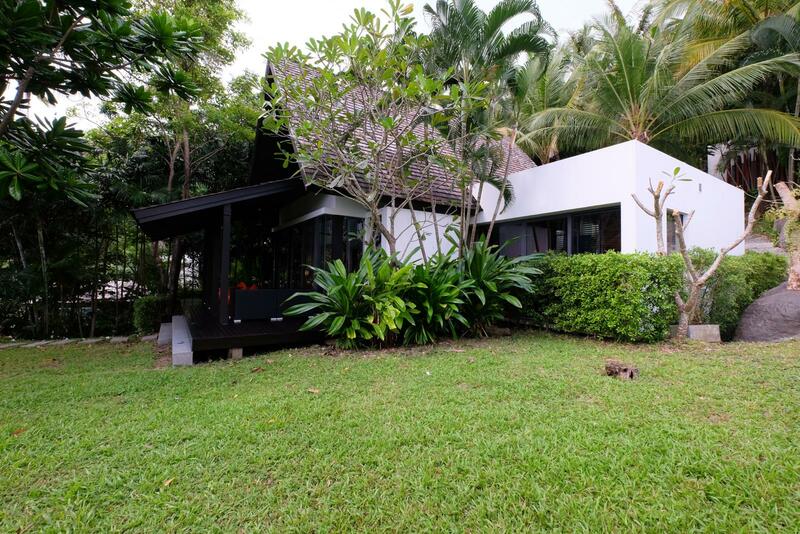 A larger 5 bedroom sister villa is also for sale next door for 149 M THB. 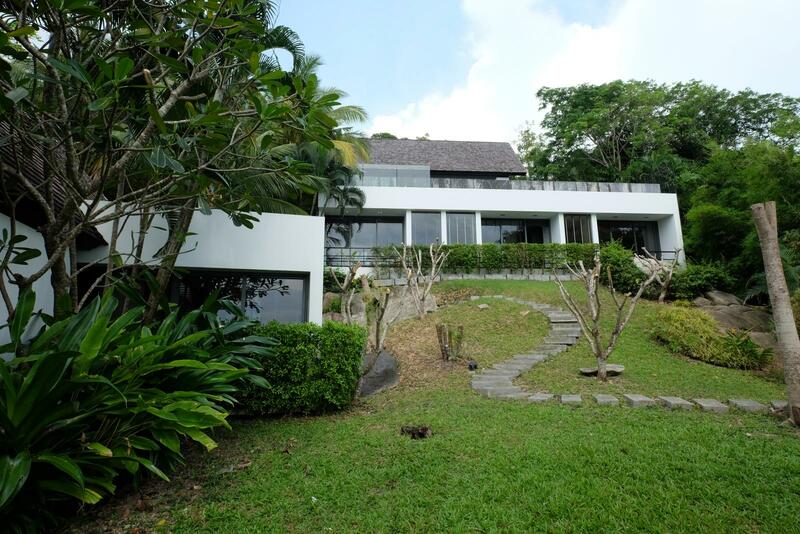 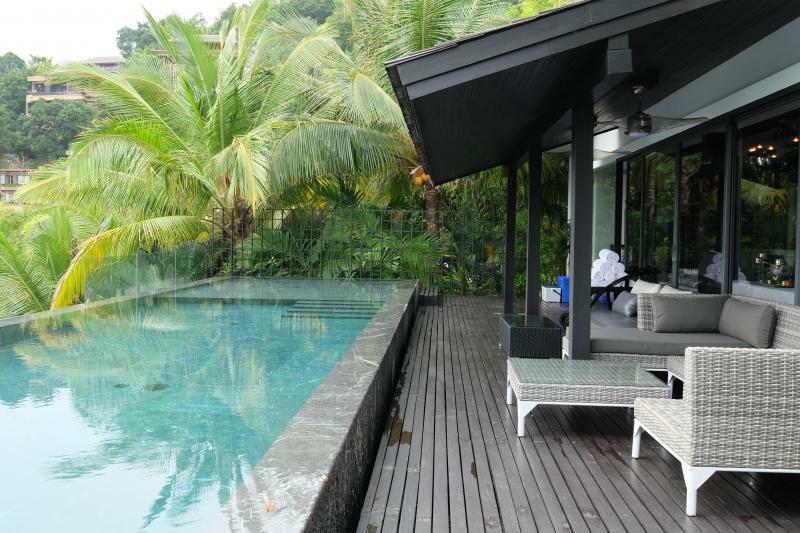 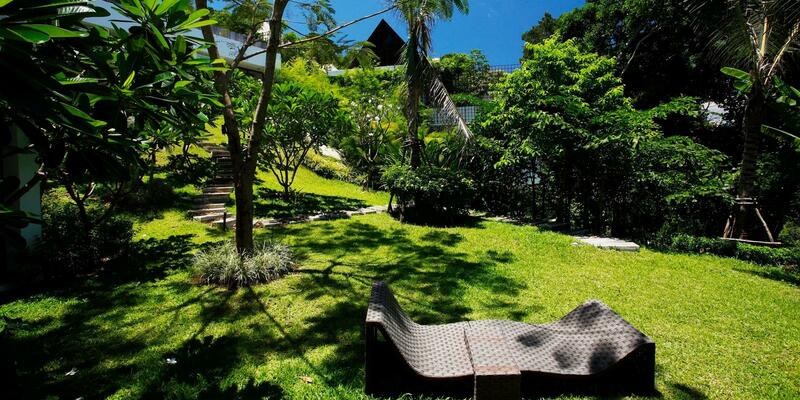 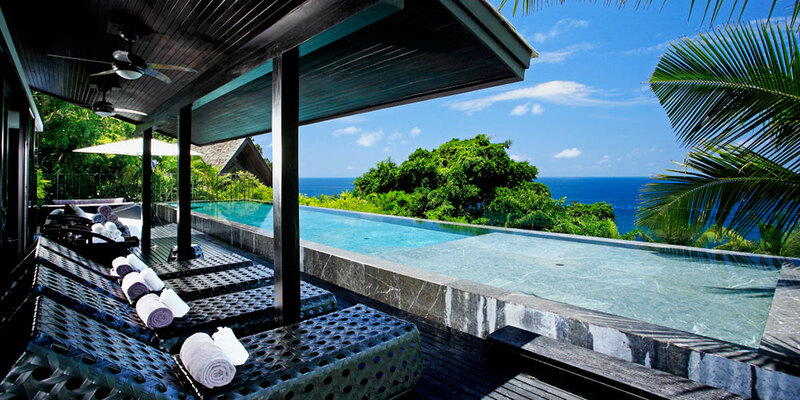 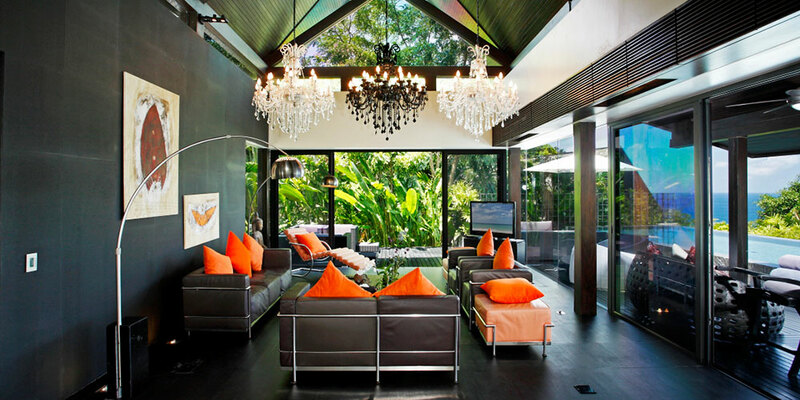 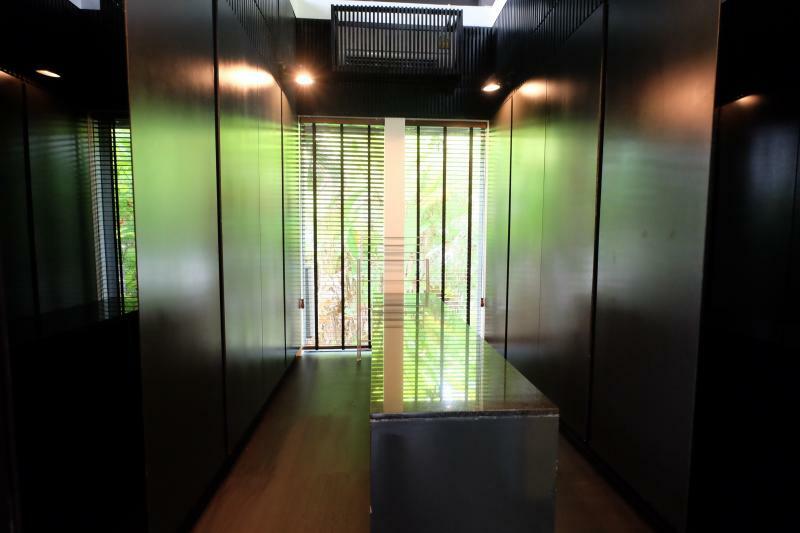 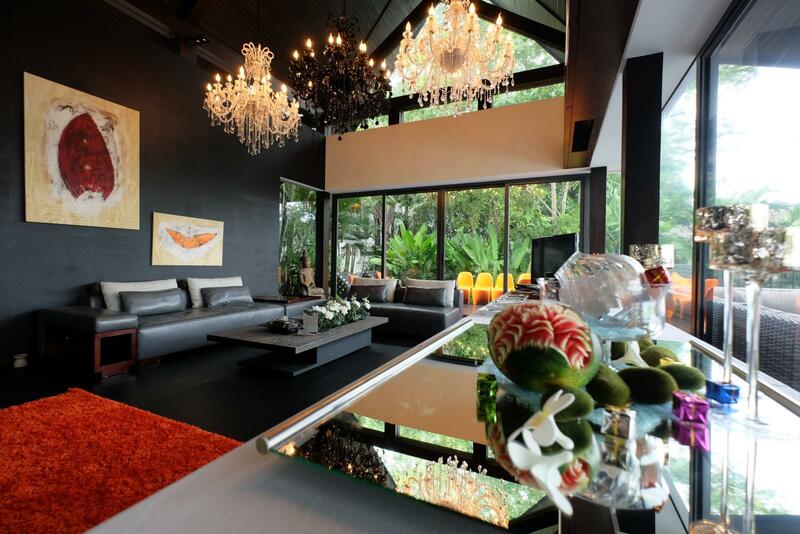 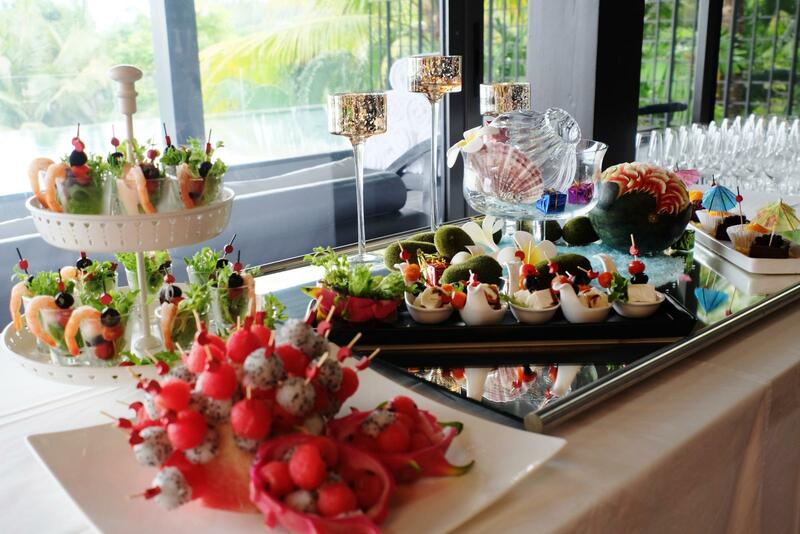 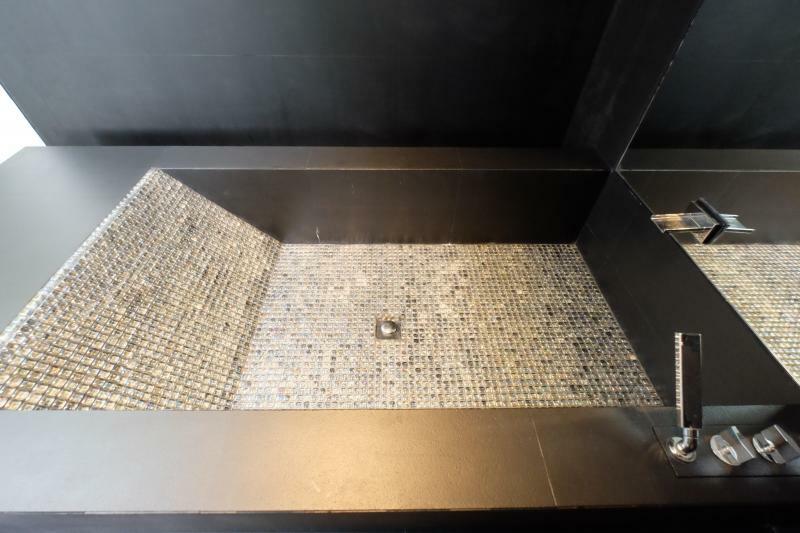 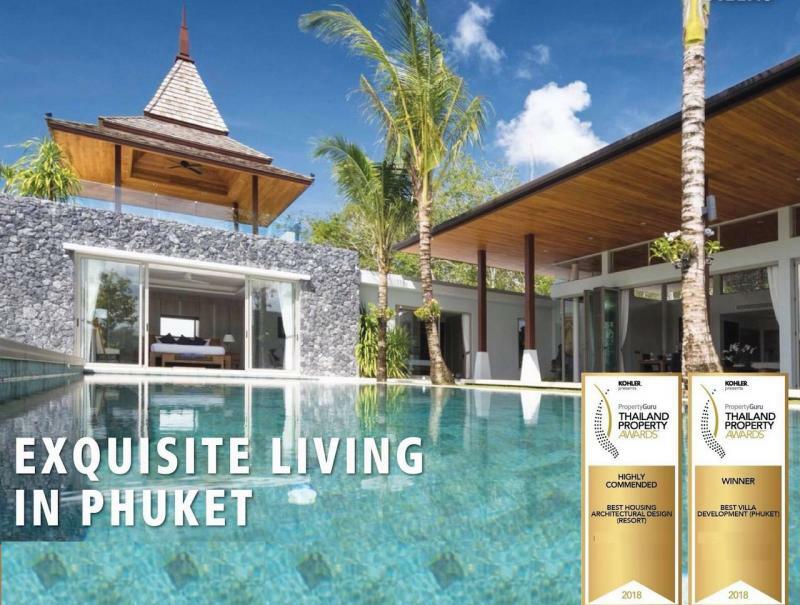 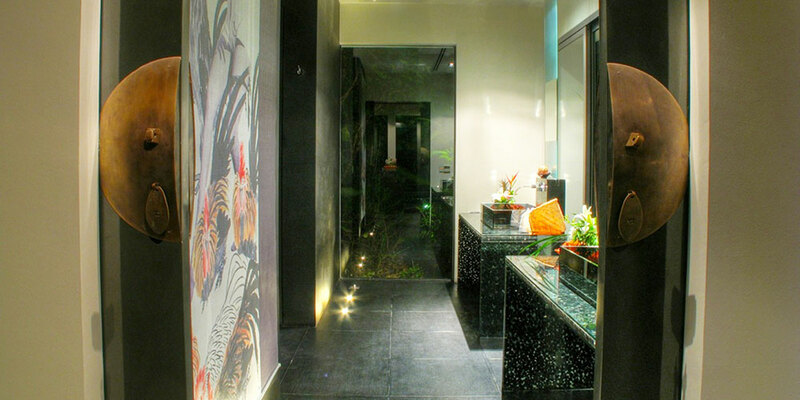 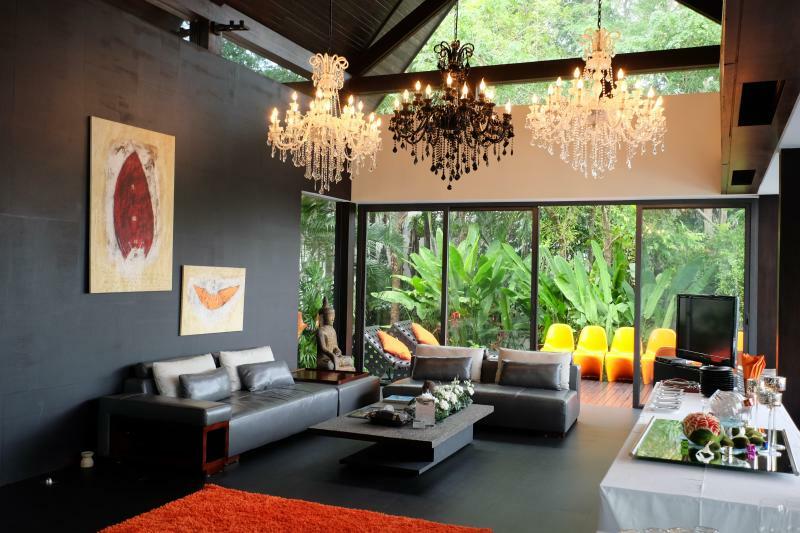 (Follow this link for more informations: Phuket luxury villa for sale in Kamala. 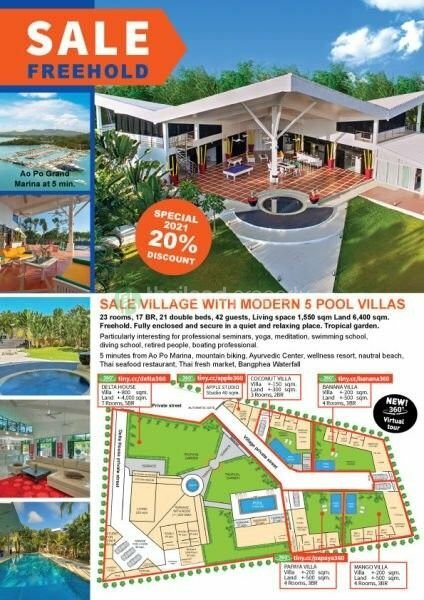 They can be both purchased and there is an option to purchase an adjacent 4700 m2 plot if more space is required: Phuket land for sale in the millionaire mile Kamala. 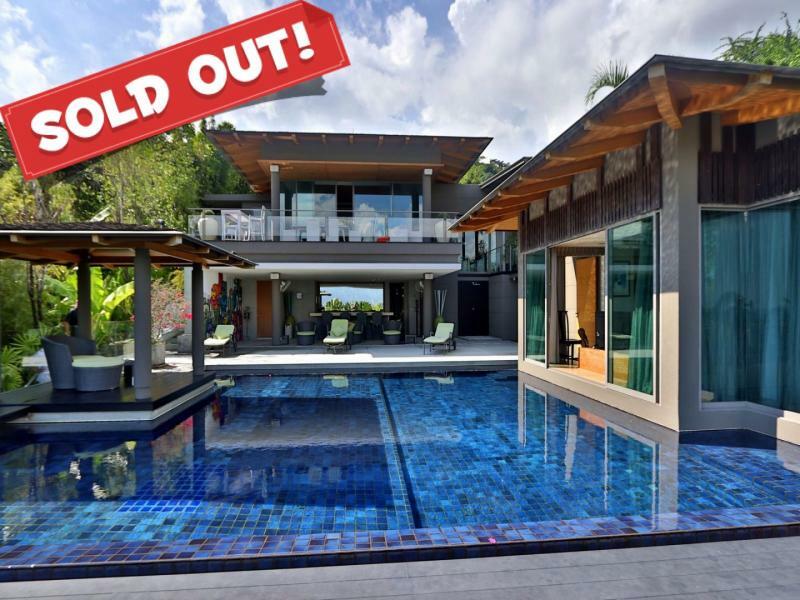 Lounge and entertain over the ocean in this House’s open plan kitchen, dining and living area or outdoors from the 15 meter infinity pool deck. 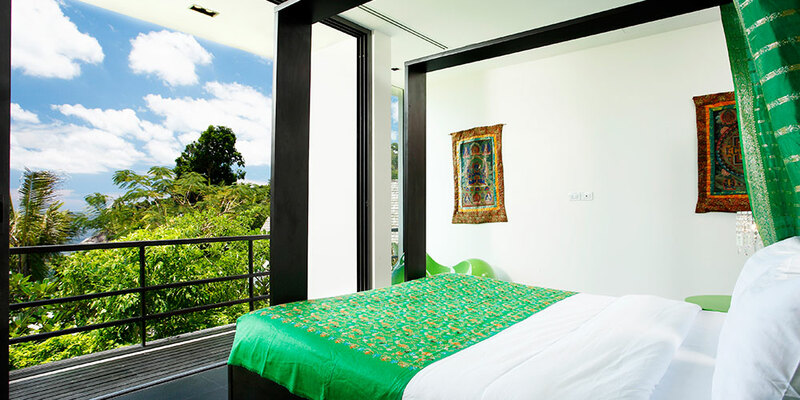 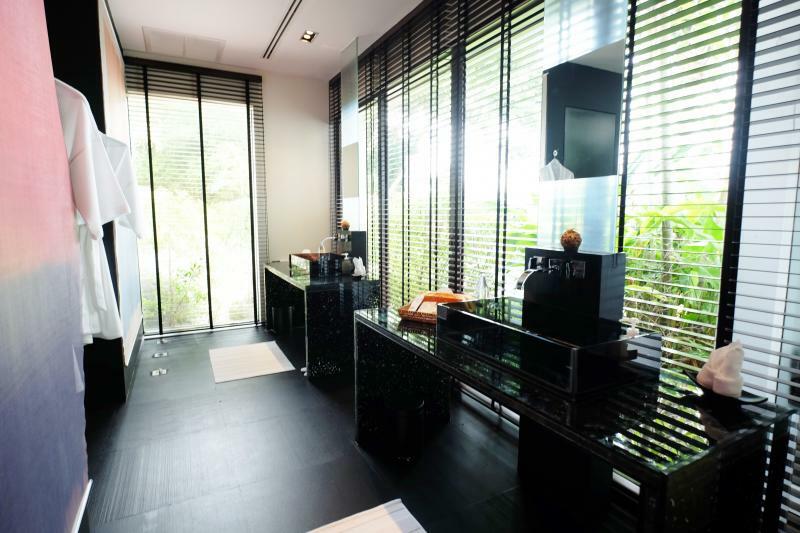 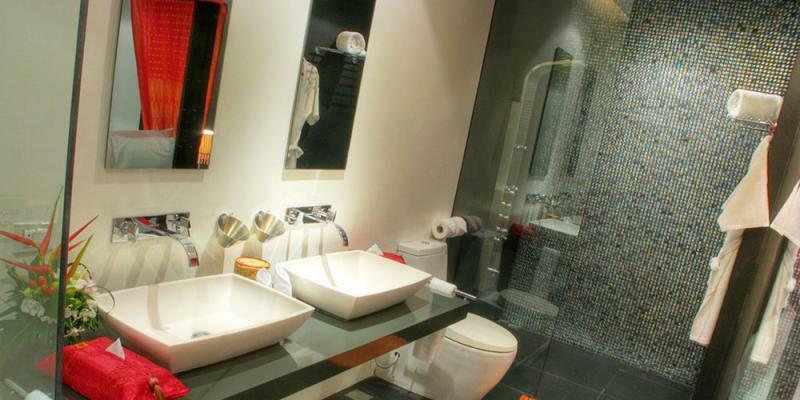 The 4 level villa offers privacy. 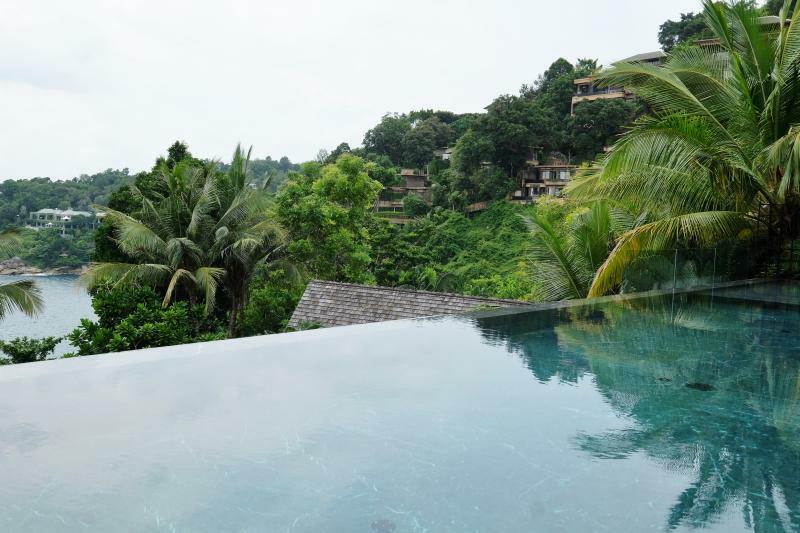 From the Villa, the famous Surin Beach is just 2 minutes by car. 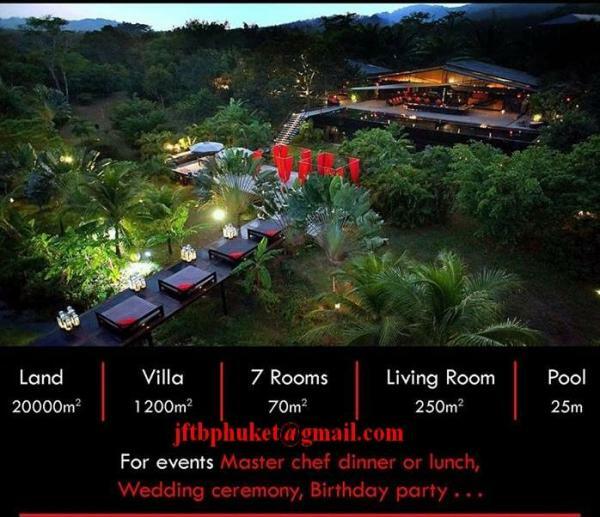 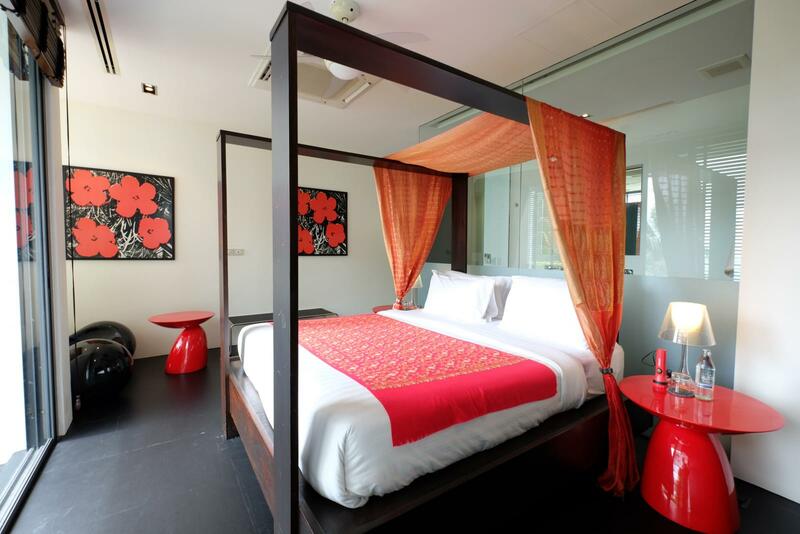 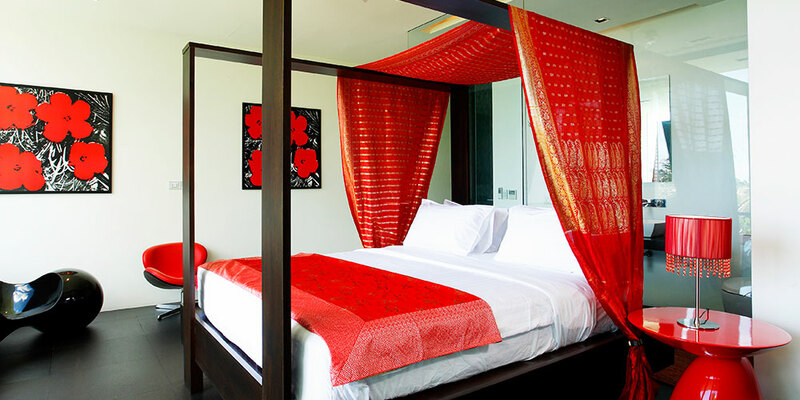 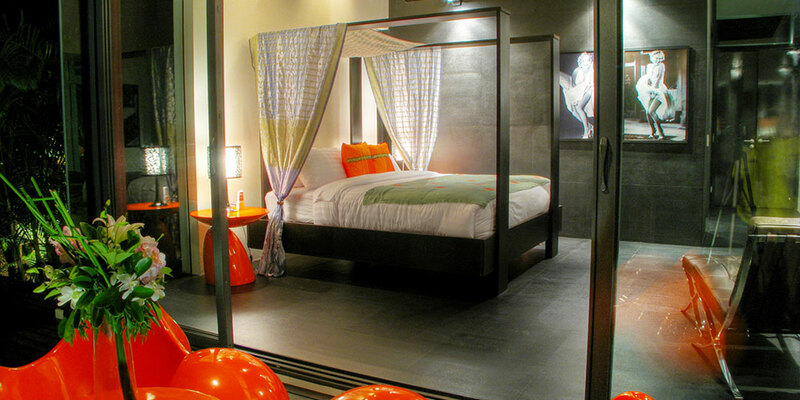 Phuket International Airport is 30 minutes away and Patong with its night life, is 20 minutes drive.